Balayage, ombre, sombre, highlights, lowlights, babylights…AAAAAAHHH! Sometimes it does feel like the hair coloring industry is trying to drive us all crazy churning out new and trendy coloring techniques every other day. Add to that the fact their names don’t give any sort of indication to what they actually look like, and you’re left all the more confused. But have no fear! 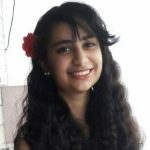 Because I am here to answer all your queries! So let’s start with the basics, shall we? Let’s look at what the most basic techniques of hair coloring—highlights and lowlights—are. Both highlights and lowlights are partial or spot hair coloring in which just a few sections of hair are dyed. The primary intent of these techniques is to add some gorgeous depth, dimension, and movement to your hair. They look best when done together in your hair as they blend perfectly to create that beautiful sunkissed look. A big misconception that people seem to believe is that highlights and lowlights are the same as streaks. That could not be further from the truth. Highlights are sections or strands of hair that are dyed a few shades lighter than your base color. The main purpose of adding highlights to your hair is to brighten up the overall color of your hair and add softness and dimension to it. The shade of your highlights is determined based on the base/natural color of your hair and your complexion. No matter what the base color of your hair, you should never go more than 3 shades lighter than it. For example, if you have jet black hair, your highlights should be a shade of dark brown, brunettes should go for copper or caramel hues, and blondes should opt for a lighter shade of blonde. Go lighter than 3 shades and you run the risk of looking like a skunk. Or a zebra! I know, yikes. Now, there are two ways to highlight your hair. You can get them handpainted into your hair (which is the now famous ‘balayage’ technique) or you can go the more traditional foil route. In this method, pieces of aluminum foil are used to separate the sections of hair that are being highlighted. This prevents the color from getting on the surrounding hair and precisely give you the look that you’re aiming for. If highlights are lighter sections of hair dyed into your hair, lowlights go in completely the opposite direction. They involve picking up a few thin or thick sections of hair and coloring them in a shade or two darker than your base color. Lowlights aim to add depth and dimension to your hair look. They also work wonders at making your hair look thicker and generally more voluminous. 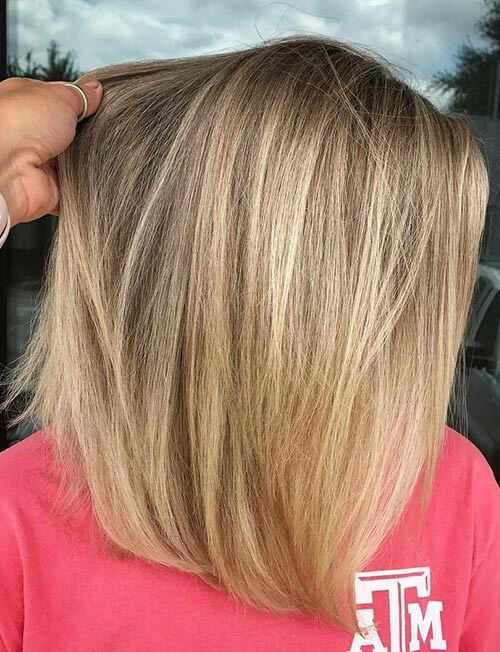 People usually go in for lowlights after they have highlighted their hair a few times and want to add some of the color back to their overly lightened strands. 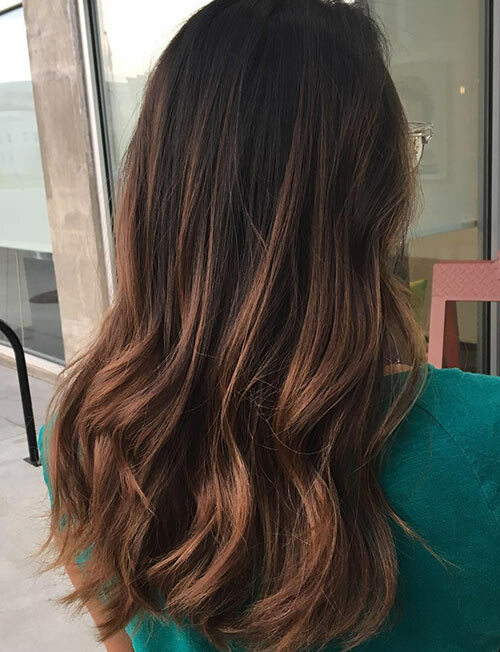 Lowlights can be dyed into your hair using the same coloring techniques as highlights i.e. balayage and tinfoil techniques. What Are The Differences Between Highlights And Lowlights? 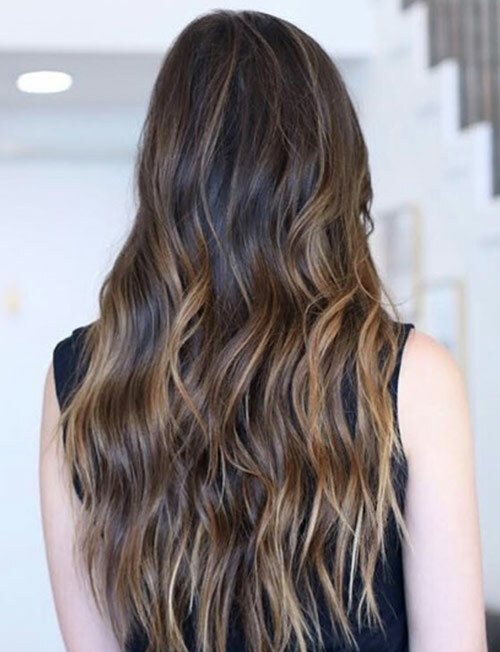 Though there’s no rule dictating as such, highlights generally look better on dark hair (like shades of brown and black) and lowlights have a more prominent effect on lighter hair (like shades of blonde and light brown). Now, this may be a dampener on your hair coloring dreams but highlighting causes a fair bit of damage to your hair as it primarily involves bleaching your hair to lighten it. Lowlighting, however simply requires depositing color onto your hair to dye it the shade you want. 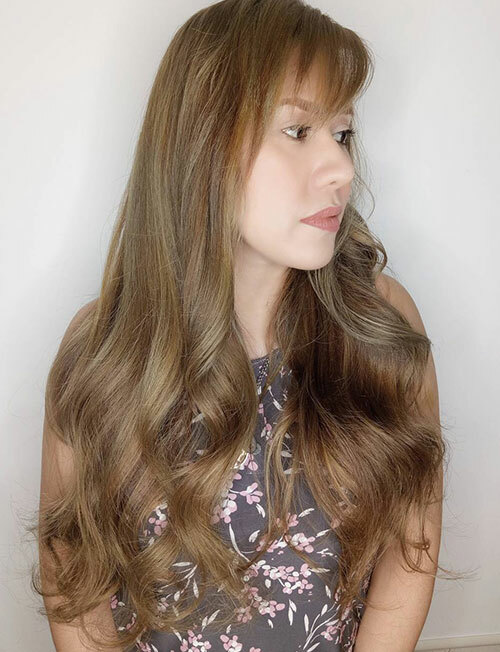 Though both highlights and lowlights work to create dimension in your hair, highlights add more movement to it and give it a sunkissed effect while lowlights are great for adding depth and volume to your tresses. When you should be sporting highlights or lowlights also depends on the season. 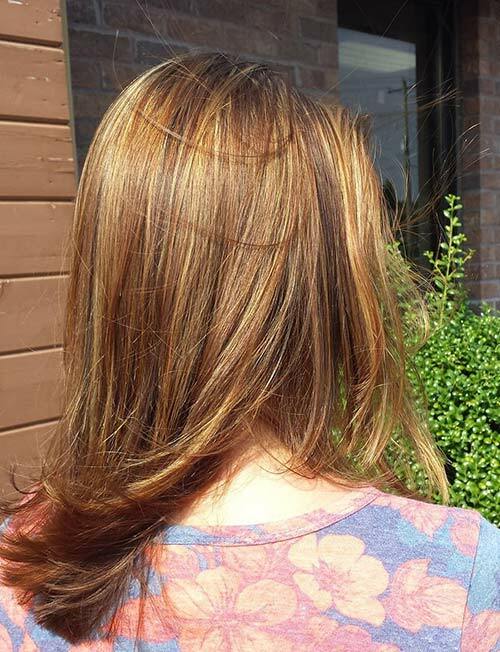 Highlights usually look better with summer styles as they give your hair that perfect sunkissed look. Lowlights, on the other hand, work better during the winter due to their darker coloring. Well, now you know what highlights and lowlights mean and what makes them so different from each other. What next? There’s only one thing left for us to do… Check out how to style them, of course! Now, here’s a great highlight idea for all you ladies with blonde hair. Brighten up your global honey blonde color by highlighting it with a light golden blonde shade. 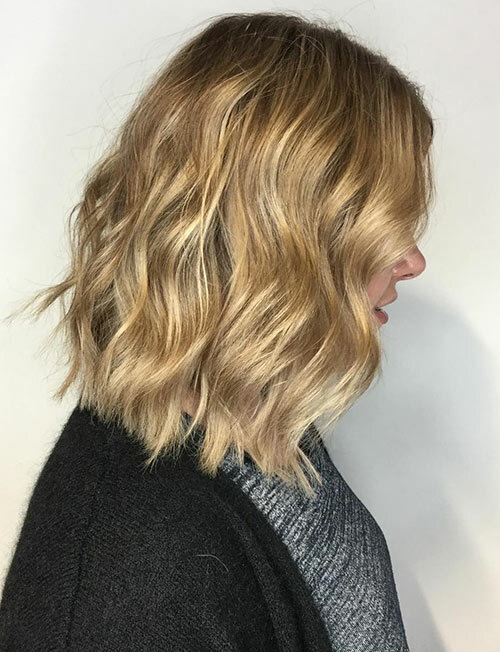 Cut and style it in a long wavy bob to transform into a total beach babe. 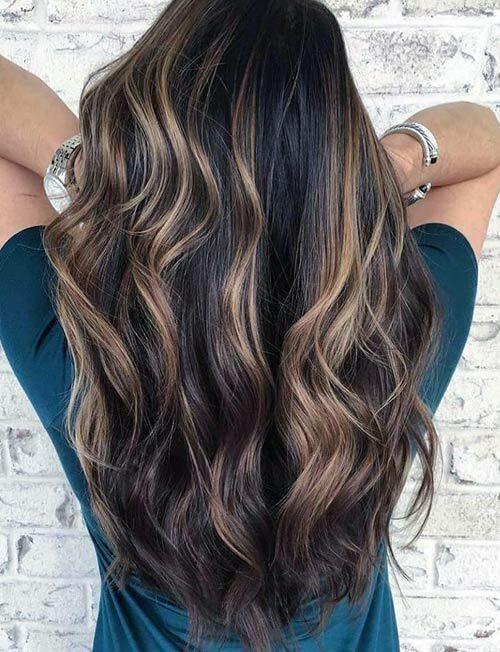 If you’ve got medium brown hair, these style of highlights will do wonders for you. Go for a light milk chocolate brown shade of highlights to complement your brown tresses. Curl the lower half of your hair to add to the movement and dimension already created by the highlights. 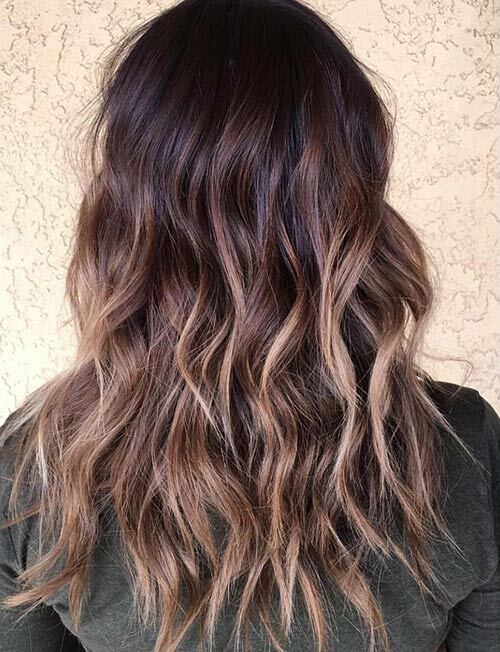 Here’s a gorgeous highlight style that you won’t be able to get enough of. Caramel highlights have a richness to them that cannot be recreated by any other shade. Go for this shade on mahogany brown hair and slay everyone with your gorgeous hair game. 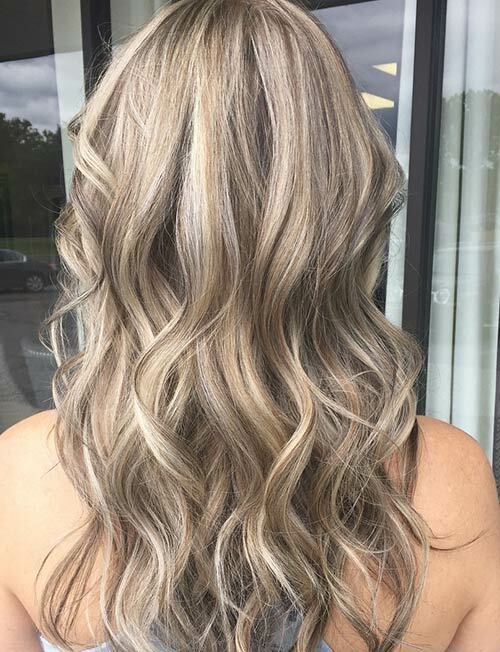 Remember when I said highlights could be handpainted onto your hair using the balayage technique? That’s exactly what’s been done here to create this stunning hair look. Highlight the lower half of your auburn hair with a beautiful bronze to create this gorgeous contrasting style. A great thing about having jet black hair is that no matter what shade you highlight it with, it’s bound to look awesome. These dull gold highlights look like they were molten and dripped down her dark tresses. The effect this creates is mysterious and sultry. When going for lowlights, it’s not necessary that you stick to the spectrum of your base color. You can experiment with shades of a different color as well to create a style of contrasting colors. These dark gray lowlights, for example, amp up the movement and dimension of her brown hair to the core. Tired of your same ol’ light blonde hair? Break the boredom by opting for some lowlights to change your look. Go for some sandy brown lowlights right at the top and around the crown of your head to add some serious depth and color to your monochrome blonde tresses. An excellent way to add some fun texture and volume to your ginger hair is to go for some seriously dark lowlights. A deep mahogany shade will work like a charm in making your ginger hair look super thick and full of life. I know I asked you not to go more than a couple of shades darker than your base color when you opt for lowlights. But some rules are meant to be broken. 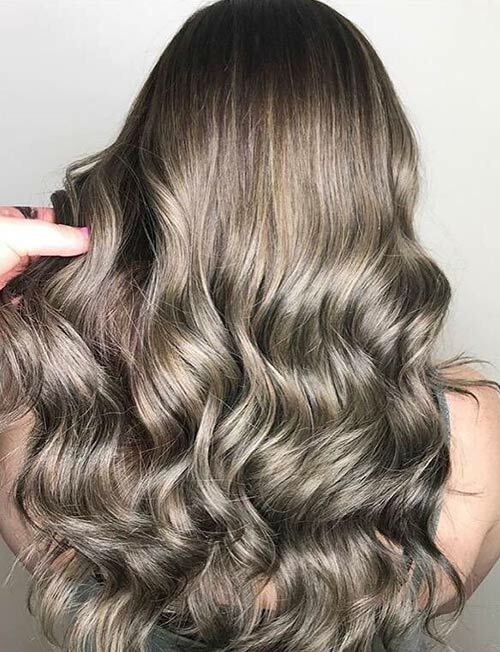 For instance, you could go for some super dark lowlights, that are almost black in shade, on your light blonde hair to create a luscious and super multidimensional hair look. 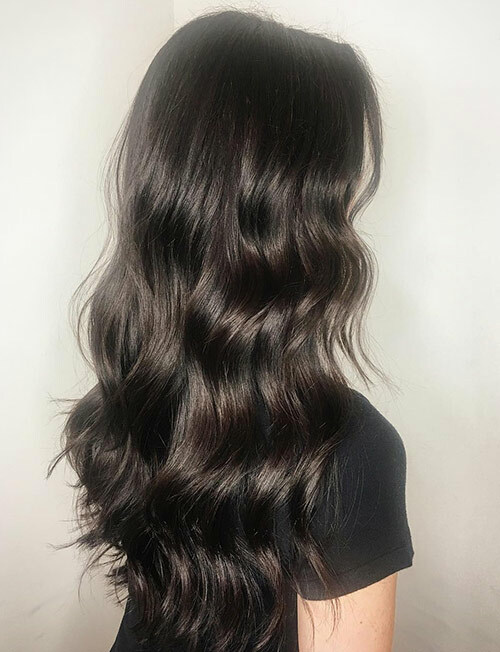 Have super dark brown hair and want to add more dimension to it? Then there’s just one thing that you can do. A few jet black lowlights woven throughout your hair will work magically to add some gorgeous luster, shine, and dimension to your hair. Phew! Who knew there were so much to highlighting and lowlighting your hair, huh? But it’s worth knowing these things if you are someone who loves hair coloring. Have any more questions for us about these two hair coloring techniques? Then leave a comment below, and we’ll surely get back to you! The Crazy Hair Color Trend That's Getting Popular!